Saying and doing are often two different things, but today they are welded together. A lover’s confirmation of something is a real as it gets. Do you really want to know? So quicken your senses and raise your antenna. There’s excitement in the air, and supports your immediate ambitions. This suit, most often named “Coins” or “Pentacles”, is a symbol for a magical talisman that represented wealth or potential. This suit represents something supportive that is available to you — whether it be health, some kind of talent, or a material or financial resource. The Two in this suit generally features a youth juggling, with two coins juggled in figure-eight fashion, or just the coins without the youth — one heads up, the other tails — both flipping in the air. It is clear that until one or the other coin drops, the final call can not be made; there is more to learn before a decision can be made about appropriate action. 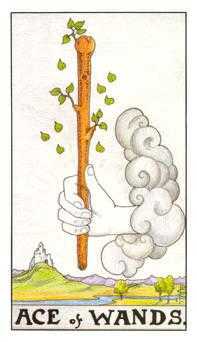 This card counsels patience, so do not allow yourself to be rushed. The figure-eight image is a symbol of immortality and eternity. Its message is “No need to hurry. You have all the time you need to work this out, no matter how things appear right now.” Implied within this scenario is the idea that changes are in the works, but you will do better to stay calm until you have more information. Everything is in flux at a time like this. 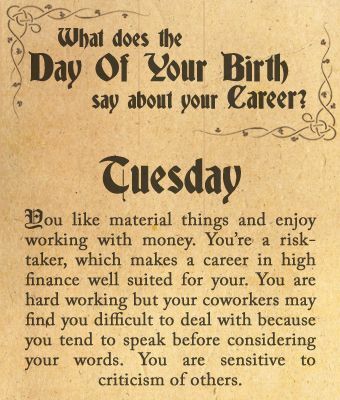 Born on Tuesday – What Does Your Birth Date Say About Your Career? You are an exceptionally hard-working individual who possesses much devotion and dedication to whatever you do. You seek balance, harmony, and beauty in your life; and you work tirelessly to achieve these things. Responsible and concerned, you do what is expected of you and more. You are gifted in the arts, but you never dismiss practical concerns. You can be driven by the fear of lacking, and you never forget your roots. Famous people born today: Elizabeth Barrett Browning, Rob Reiner, Shaquille O’Neal, Ed McMahon, Tom Arnold, Connie Britton, Ellen Muth. 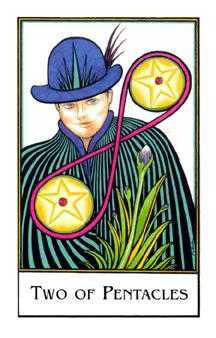 Jupiter forms a trine to your Sun until September, and you have a stronger than usual desire to improve, grow, and learn. This is a fortunate aspect that helps boost optimism and confidence, and you are able to attract fortunate circumstances into your life as a result. Problems are easier to resolve. Matters related to universities, higher education, religion, publishing, legal affairs, and/or foreign interests can be especially strong. It’s an excellent time to further your education. You are likely to enjoy a larger perspective on matters that keeps you from getting lost in details or overly frustrated by everyday stresses. Neptune transits conjunct your Sun this year, and your tastes and desires are changing and evolving. The need to “get away from it all,” and for some peace and quiet now and again, continues to be strong. A more sensitive, and even mysterious, persona is projected during this period of your life, and this can attract pleasantly unusual circumstances (and people) into your life. You will want to reserve time alone — away from the hectic pace of life — for reflection and meditation. Watch for excessive escapist tendencies, but also find ways to honor your need for more downtime or circumstances may seem to conspire to bring this into your life in possibly unwanted ways. Some may find the influence of Sun-Neptune confusing, however, because they don’t know exactly where they are headed. A noncommittal attitude in your personal life could leave people in your life feeling frustrated with you as you attempt to find yourself. If this is the case, it would be wise to cut yourself some slack (not too much!). During this time, you may be unsure where to direct your willpower. You could be undergoing confusion about what you want from life, where you are headed, and how to go about satisfying your ego. There is a reason behind this “identity crisis” — you are learning to let go of ego attachments. This can be a creative, spiritual, and poetic time, but it might also be a time when you fall prey to impractical schemes and plans or neglect important responsibilities. This is a powerful year for socializing, communicating, and negotiating. You’re hungry to learn from your experiences and relationships. A stronger desire to grow, heal, and improve is with you in the period ahead, and you may be attracted to alternative ways of healing and living. You may be drawn to working through problems, fears, and insecurities with a desire to repair. It’s a definite time for building trust in relationships, and for seeing potential in others. Something big is in the works regarding your love life. You’ll have a chance to heal old wounds with regards to love this year. You’re also bound to find new ways of making money. 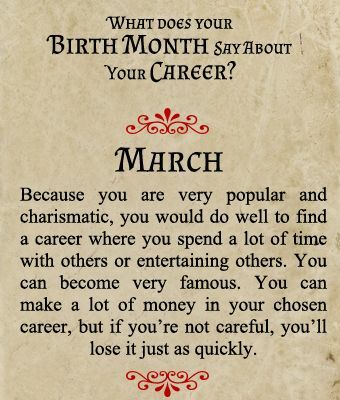 Pleasing circumstances surrounding your love life, finances, and creative pursuits are in store this year. You are more generous, and others return the favor. You might receive financial backing or special gifts in the period ahead. You seek a little more from your love life and you are likely to receive it. Some of you could fall in love this year, or existing relationships are enhanced. Adventure-seeking is a theme. This is a powerful period for your social and creative life and a particularly busy time for relationships. You can gain quite a following for your ideas. It’s bound to be a time that’s good for optimism and many new ideas and interests. There is some tendency to speak or act too soon which should probably be tamed. As well, discipline may be lacking from time to time this year. Otherwise, it’s a period for much inventiveness and new, exciting experiences. 2018 is a Number Two year for you. Ruled by the Moon. This is a year of potential companionship. It is a quiet, gentle, and mostly harmonious year that is generally not as active than other years. Instead, you are more responsive to the needs of others. If you are patient and open yourself up in a gentle manner, you will attract what–and who–you want into your life now. This is an excellent year in which to build and develop for the future. Advice – be patient, be receptive, enjoy the peace, collect, develop, build, and attract. 2019 will be a Number Three year for you. Ruled by Jupiter. This is a year of sociability. It is a friendly time when you find it natural and easy to enjoy life and other people. The focus is on personal freedom, reaching out to others, making new friends, and exploration. You are more enthusiastic and ready for adventure than you are in other years. It’s likely to be a rather lighthearted year when opportunities for “play” time are greater than usual. It’s also a favorable year for expressing your creativity. Advice – reach out and connect but avoid scattering your energies. A new month is upon us as we continue to speed down the ascension highway. It has been quite a wild ride so far and in the month whose name is the same word as that which describes forward movement, we’re going to see action this month, even though Mercury goes retrograde on the 22nd. We have the Equinox, the new astro year, lots of Pisces/Chiron action (soul wounds coming up for healing), new beginnings with the start of a new astro year in Aries, and two full moons. But with all of this focus on movement March’s theme is action taken from a healed, whole, and congruent perspective, cutting off the loose ends before we forge ahead in new directions. Whew, hold onto your hats, we may be taking a few corners on two wheels this month. But before we get closure March has a few gifts for us, including the movement of Venus and Mercury into Aries, inspiring us to take action, balanced with heavy Chiron activity in the first part of the month, and a new moon that exactly conjuncts Chiron on the 17th. Chiron represents the wounds that never heal, those energetic aspects that create areas of intense concentration in our energy fields, emotional black holes that are trigger points and strong energy drains. We’ll see those come up this month too and I noticed that the new moon of the 17th, which sits on Chiron, occurs on St. Patrick’s Day. 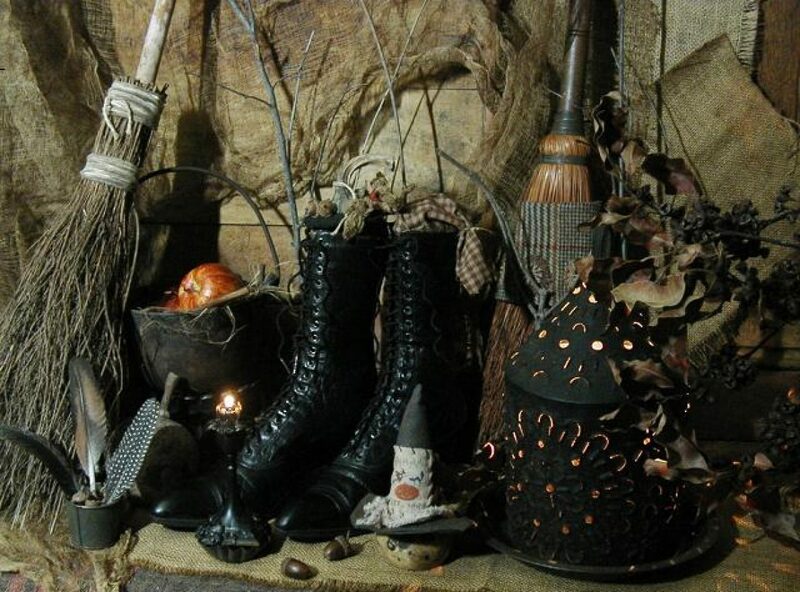 St. Patrick is celebrated for driving all of the witches out of Ireland, a dark time when millions of people who practiced the ancient pagan traditions were murdered or banished from Ireland and from many parts of Europe. It is estimated that the catholic church killed over 12 million people, mostly women, during the ‘burning times’. 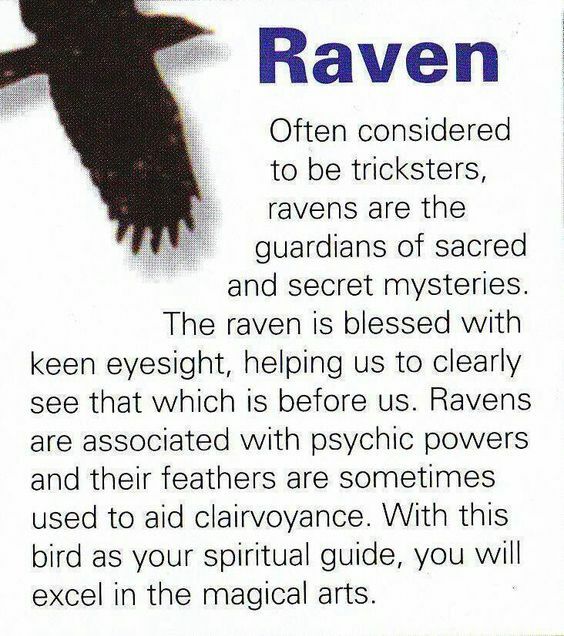 Is this a healing opportunity for all of those who still bear the soul trauma of the persecution and worse, for being seers, healers, and wise women (wyrd women) in ancient times? This is one of the major barriers to the acceptance of our intuition and spiritual talents, the fear of being judged and persecuted for them. Is the March 17thnew moon on Chiron going to free us from this trauma and fear so we can confidently continue with our spiritual/material integration of the 3D/5D ascension paradigm? I think so, and I hope there is a lot of healing and clearing in this area. March is the beginning of the astrological new year with the Sun moving into Aries on the 21st, just as Mercury goes retrograde in Aries on the 22nd. Does this mean we’re going backwards? No, but it does mean, together with the new moon on the 17th, that rather than rushing out of the gate, our forward movement may be more considered, deliberate, and planned. Mercury in Aries can be a little spastic and this retro starting at the astro new year, together with the action orientation of March, is simply a reminder that our speed racers do have brakes to slow us down a little bit and there is reason for that. I believe all of March’s movement is encouraging us to move in a multi-directional way – not forward and backward, but forward and outward, so we move forward and expand multi-dimensionally rather than simply moving forward in a straight line without also expanding our energy into new potentials. Our movement cannot be linear now, it has to be 360 and beyond, in an ever widening arc of spreading our light, energy, and truth into many areas of our life. Sometimes when we feel we can move forward we do so in a very linear way, we rush forward and try to cover as much ground as possible to make up for ‘lost time’ and ‘missed opportunities’. 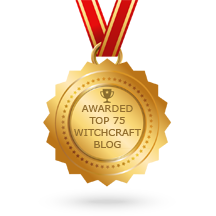 It is tempting to want to get away from our limitations as soon as we feel that the shackles have come off but our forward movement is being channeled into new avenues starting this month. In addition to being aligned with our individual intentions, our movement must also be aligned with supporting the collective energy expansion. We don’t lose ground or opportunities; instead, we are encouraged to spread the energy around, to explore new avenues of potential, consider other alternatives we have not considered before. We have a double mission, to be in our own light and energy and to shine that light and energy for others to see and to be inspired by. We have graduated from Light Workers to Light Beacons, and are moving out of the New Age into the Light Age. The speed of light is 186,000 miles/second – are we ready to move forward at that speed? We have the knowledge, tools, and awareness to embrace our light body and integrate it into our human body. So the answer is yes but we must do so intentionally, deliberately, and with full awareness of the destination or outcome we want to achieve. With this month’s intense focus on moving out of our karmic healing cycles and releasing our trauma-based soul wounds, we are preparing to shift our focus from powering our energy draining emotional black holes to expanding our energy multi-dimensionally. Being stuck in the dark density of our soul wound trauma blocks our awareness of any other paths that are possible. Open your vision this month, ask yourself what else is possible – what is the path that allows you to experience the greatest joy, peace, love, abundance, and prosperity? Then create your March-ing orders and start taking steps in that direction.